Because of the energy of their VJ performance and their skill in interpreting the music into images and visual rhythms. 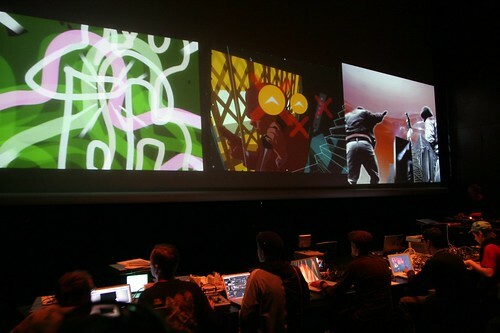 Their work takes into account the essential elements of VJing: the space, the audience, the other performers and the music. Creating a new platform for and at the same time looking into the future possibilities of integrated audiovisual performance. Creative approach in integrating real-time footage into live performance on digital platform. 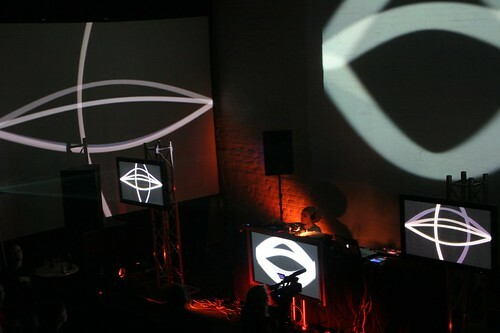 Creative collaboration by using several VJ outputs together in an interesting way in live performance. Fresh and unexpected footage and the skill in taking into account the relation between the footage and display set-up. Congratulations for all awarded acts! And thanks to all Pixelache Nordic VJ Meeting participants for their great contributions and positive energy! 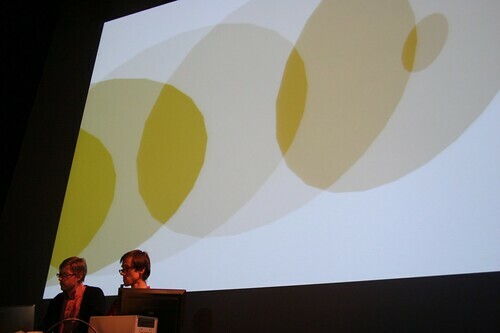 We hope that in near future we will see more collaboration within the VJ scene in Nordic and Baltic region. The jury members were Eva Bischof-Herlbauer & Gery Herlbauer (Austria) from 4youreye / Eye|Con, Gabor Kitzinger aka VJ Rio Rokoko (Hungary) and Nordic VJ Meeting programme director Petri Ruikka.